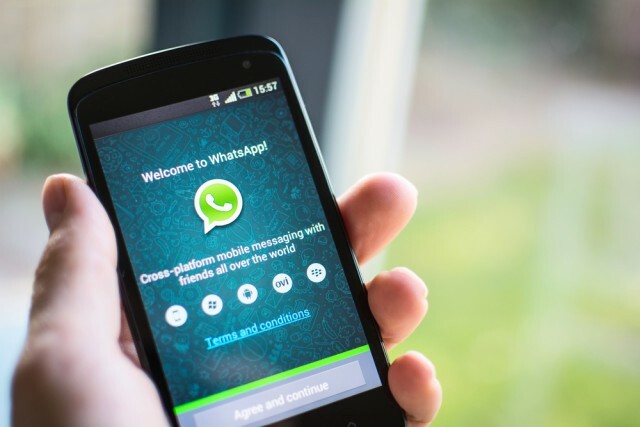 Gone are the cool breeze of the winters and summers have already arrived a bit too early. 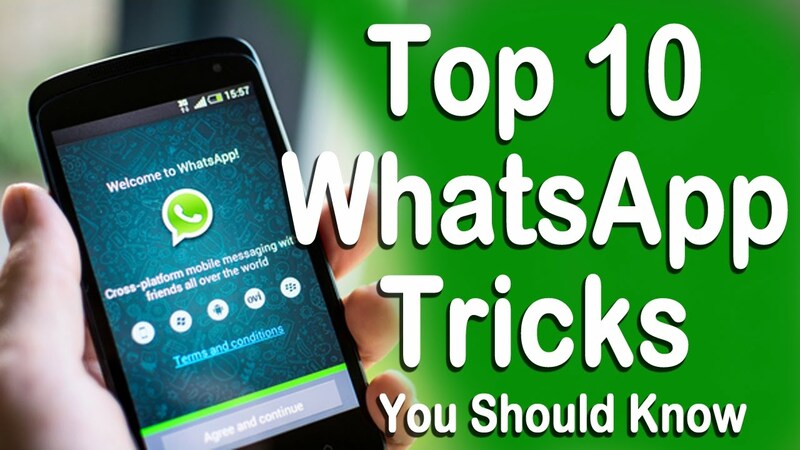 With summers arrive the scorching heat from the sun, rise in the temperatures and how to forget sun tanning which can take away the fun or roam out like quite literally. No one wants to roam around with a sunburnt skin . Getting rid of the tanning is not a very job and due to lack of time or our laziness, we run for quick-fix solutions like bleach and other chemical based cosmetic products which lure you into using them by all the promises of returning your old skin glory back. 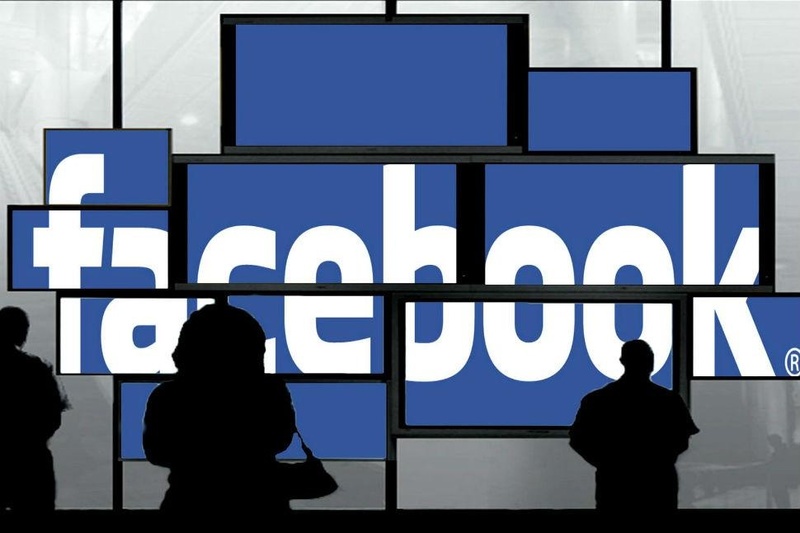 At times these products can do more harm than good . Therefore, it is best to choose home remedies which can work wonders for your skin in removing the tan and giving a natural glow to your face without harming it a bit . 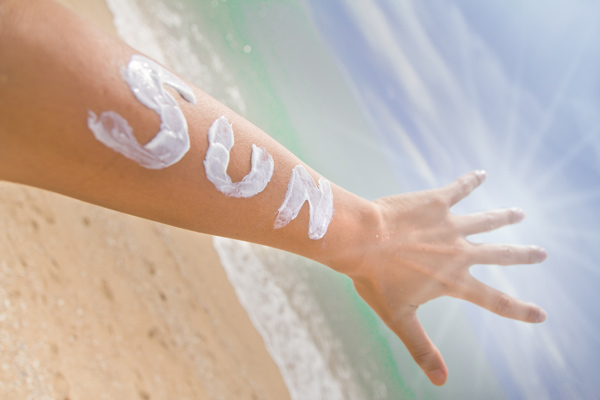 We bring you 5 ways to get Rid of Sun Tan naturally that helps you in removing tans from all the exposed areas. The best part is all the ingredients used in making a natural tan removal are easily available in every household . Lots of FMCG companies have also started selling herbal or natural creams which don’t affect our skin and totally safe for children. If you are not sure about which cream to choose, try ordering a free trial sample pack from P&G or Amazon at your home and see if it suits you or not. Currently, almost all top companies are offering this facility of the free trial pack or else just head to Amazon and place your order. This pack acts as a combination of bleaching and scrubbing your sun tanned skin and making it look fresh and healthy is used on regular basis . 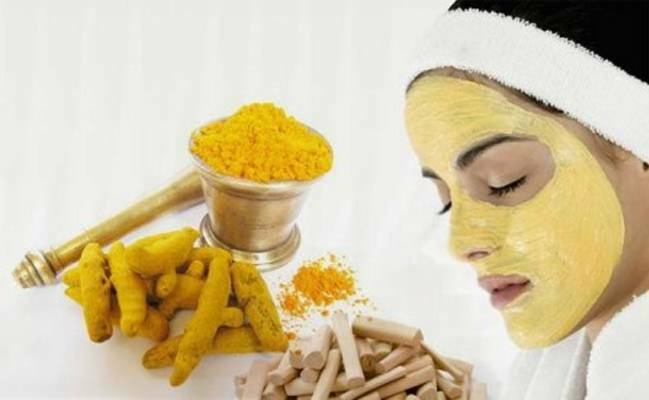 Turmeric along with having medicinal properties also have amazing skin effects . It adds a healthy glow and remove pigmentation and reduces tan . 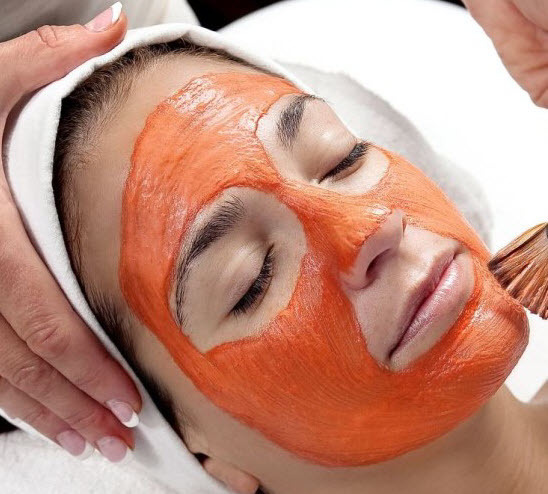 Besan works as a natural scrub for exfoliating skin and removing dead cells . Apply to tanned areas and leave it be for 15-20 minutes and once it is dried slowly rinse it off with fresh water . 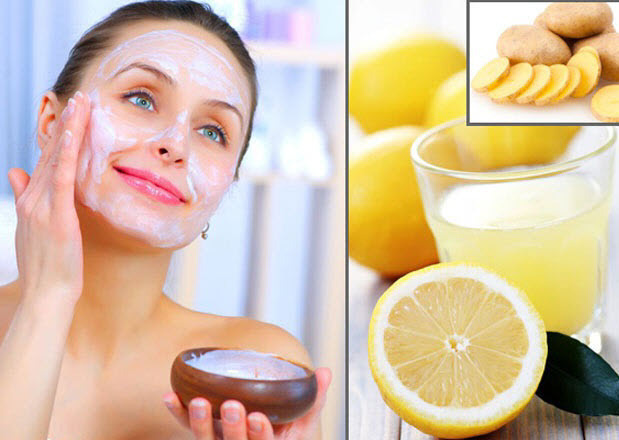 Lemon juice is a great product for your skin and helps in removing tan because of it’s bleaching properties For best result use can add potato paste in lemon juice while applying it . Cut a lemon and rub a slice on your tanned skin , ensure to cover every sun exposed part which is tanned . Allow it to dry for some minutes before washing it off. 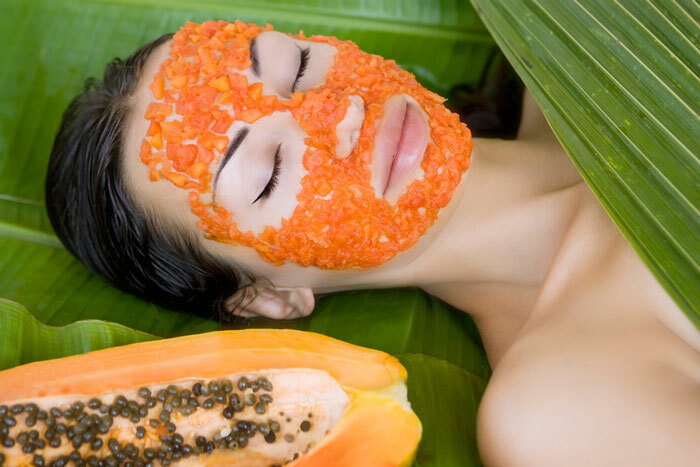 Papaya lightens your skin tone and reduces blemishes and scars while Honey moistens and soften your skin . Apply on tanned areas and let it sit for 30 minutes before using cold water to wash it off gently. Both tomato and yoghurt are natural sun tan removers because they can decrease pigmentation, dark spots, and reduce the oiliness from the skin. Moreover, yoghurt has the bleaching agent to fight sun tan quickly. Mix a tablespoon of tomato juice and a tablespoon of yoghurt. Apply the mixture on your face for 30 minutes and once it is dried gently rinse it off with cold running water. The goodness of wheat is not just restricted to fill our bellies but it also acts as a natural tan remover. This is the most simple way and easiest available item to remove your tanning. 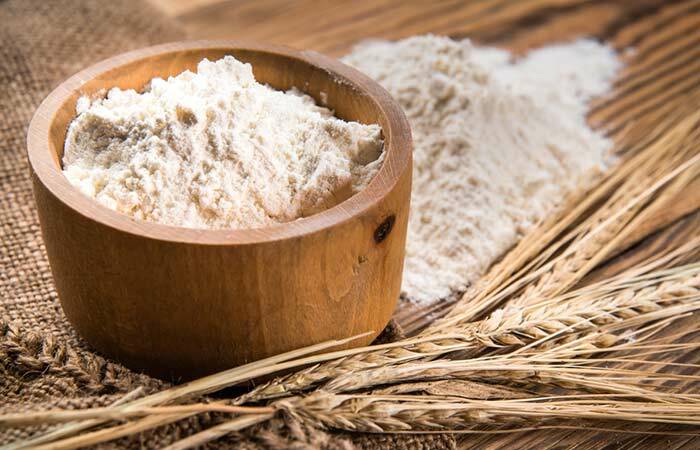 Wheat flour is useful in improving skin tone, reducing dark spots, and removing sun tan. Mix water with some tablespoons of wheat flour. Apply the paste on affected skin for 15 minutes and let it dry. Then gently wash off your face with running cold water . These are some of the most effective and trusted sun tan removal home remedies. But as the saying goes, prevention is better than cure, you can find on FreeKaaMaal.com some of top sun tan removal SPF creams which not only saves yours from getting sun baked but also moisturises your skin.